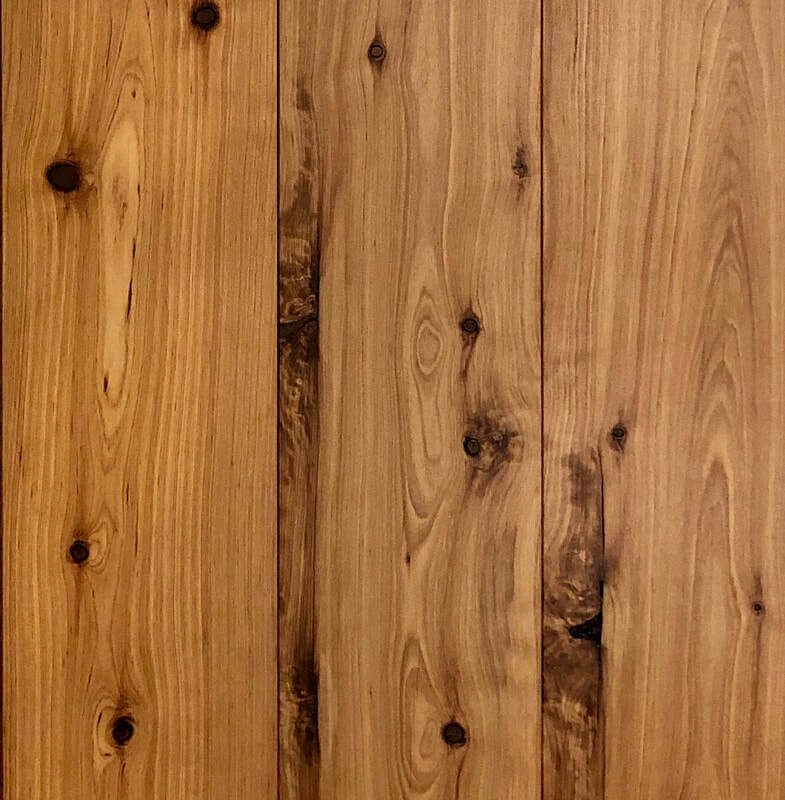 Engineered Australian Cypress Flooring ​6" and 7-1/2" x 9/16"
Matte Finish | Natural Color | Safe to Use. Wear layer: 5/32" (4 mm). Float, glue, or nail. Minimum purchase: 400 sq ft. Shipping is additional. ​7-1/2" x 9/16" board, pre-finished engineered Australian Cypress flooring. Matte finish. T&G. EM. Non-slip. Two Strip = traditional look 3-3/4" appearance in a 7-1/2" wide two-strip board for fast and easy installation of your Australian Cypress floor. 6" x 9/16" engineered floor, matte finish. 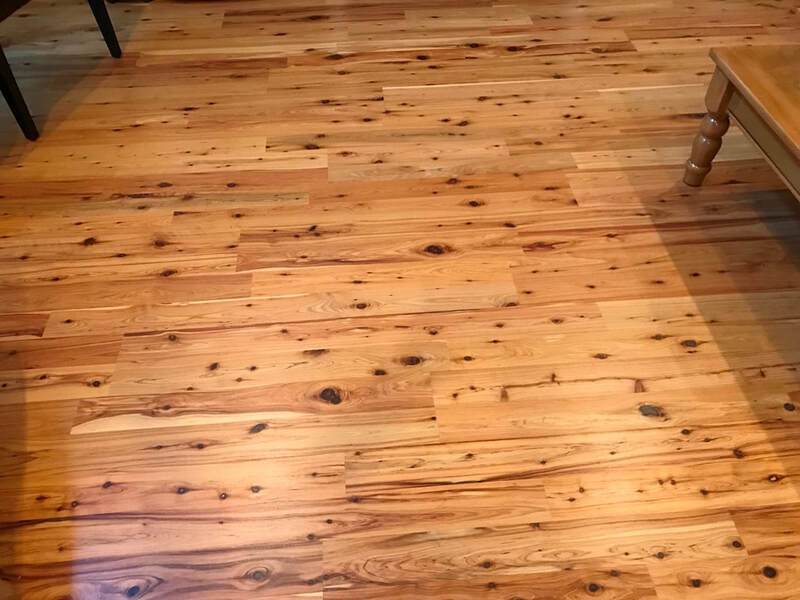 ​6" x 9/16" single-width wide board, pre-finished engineered Australian Cypress flooring. Matte finish. T&G. EM. Non-slip. Jan 2019: Limited quantity available.